There she is in all her red glory (no idea why it’s a female, but it seems fitting). 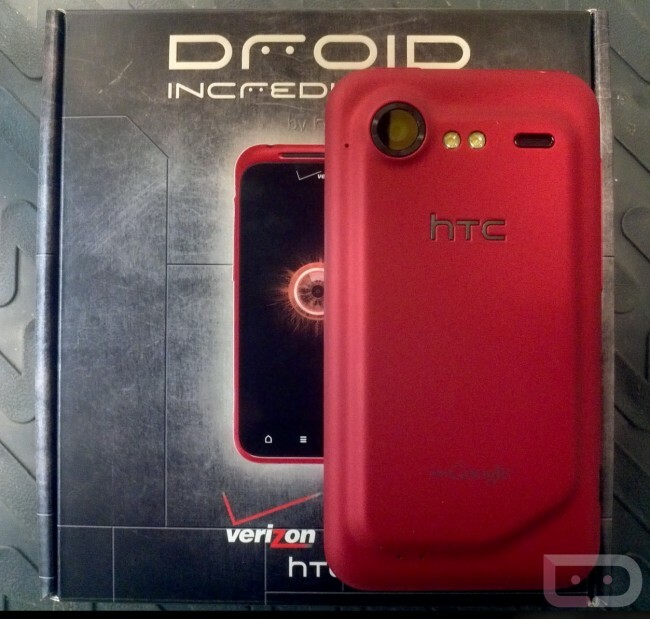 The newest edition of the DROID Incredible 2 has hit VZW storage rooms in order to populate your hands on Black Friday. Did we mention that it will be free for that day only? 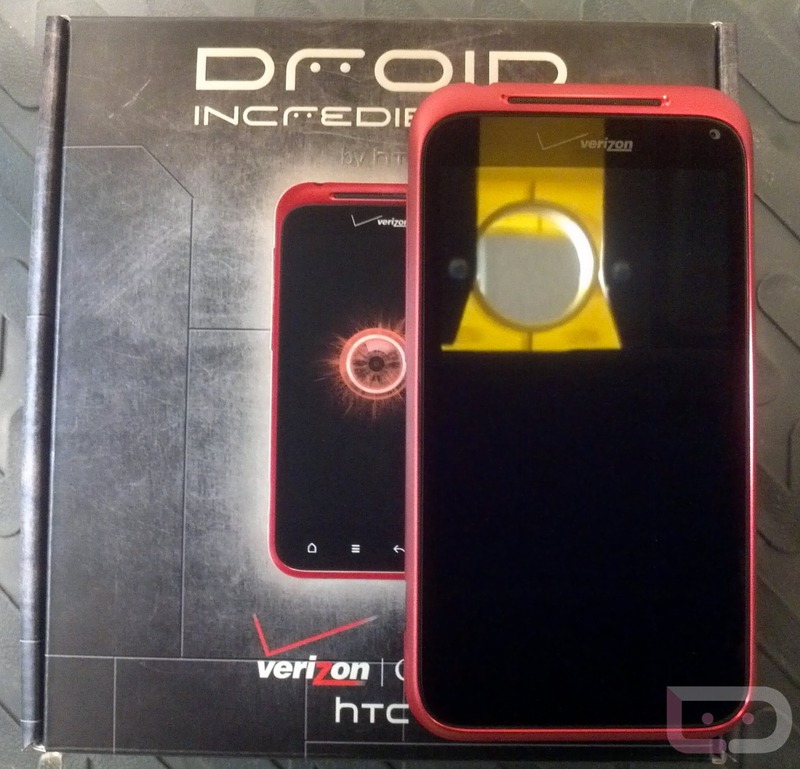 We showed you the first renders of this device at the end of last week, but wanted to show you it in the flesh as well. It’s a spicy lookin’ Android handset that would be a must-have if it managed to house a dual-core processor and LTE radio into that body.